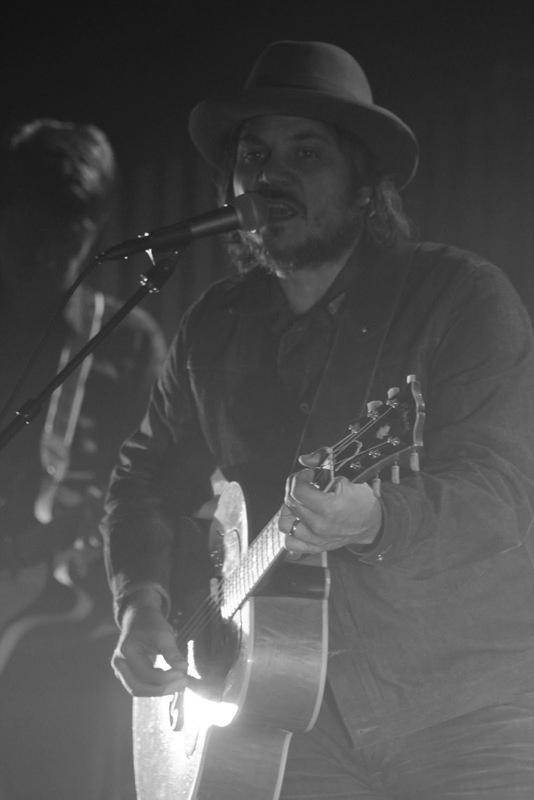 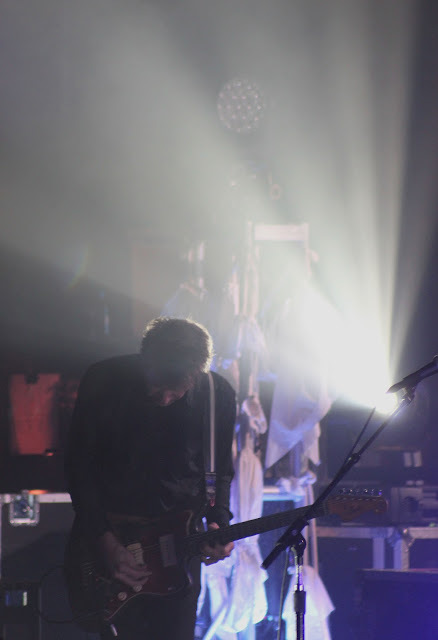 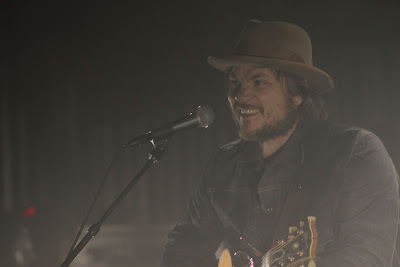 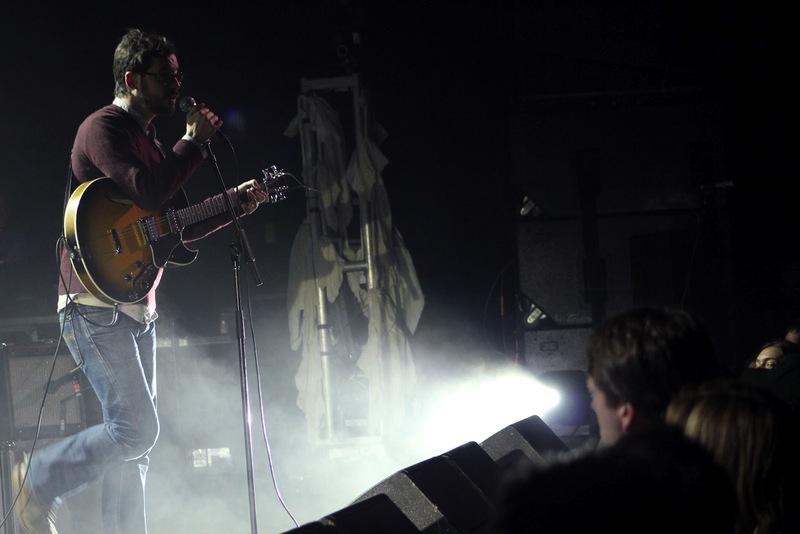 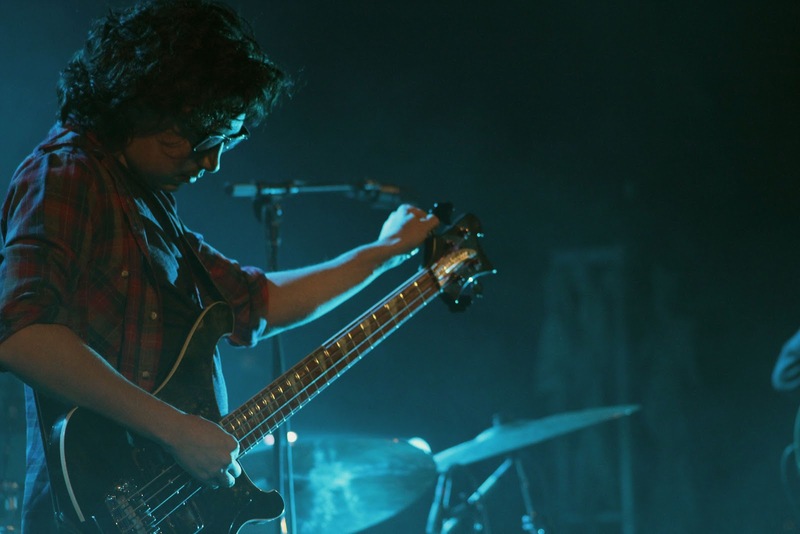 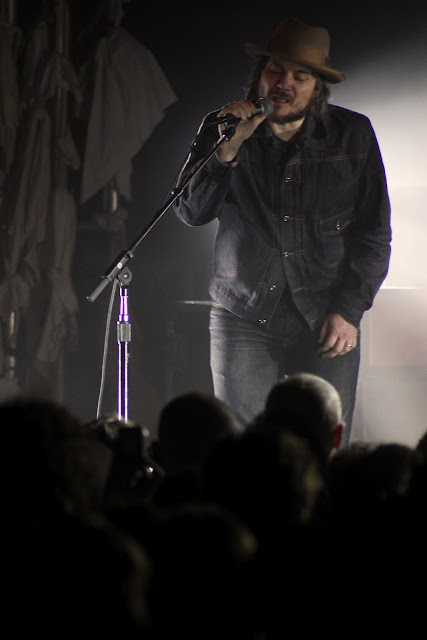 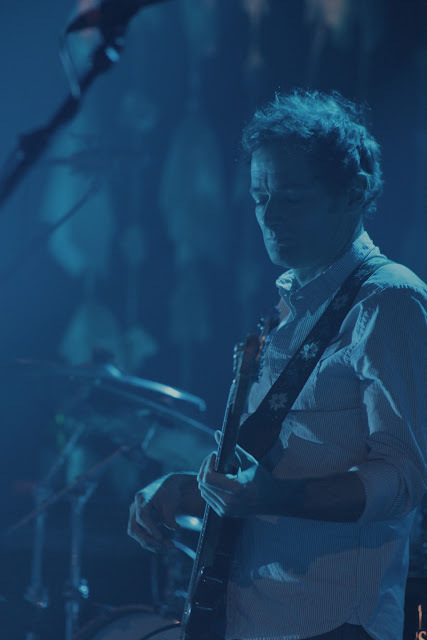 Wilco and White Denim treated a sold-out Seattle crowd right Tuesday night at the Paramount. Check out my review of the show over at Blogcritics, and see more of my photos of both bands after the jump. 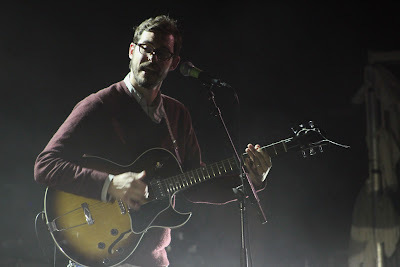 James Petralli of White Denim. 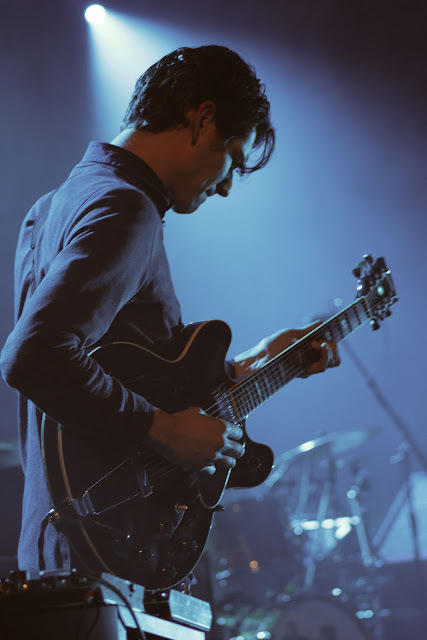 Steven Terebecki of White Denim.